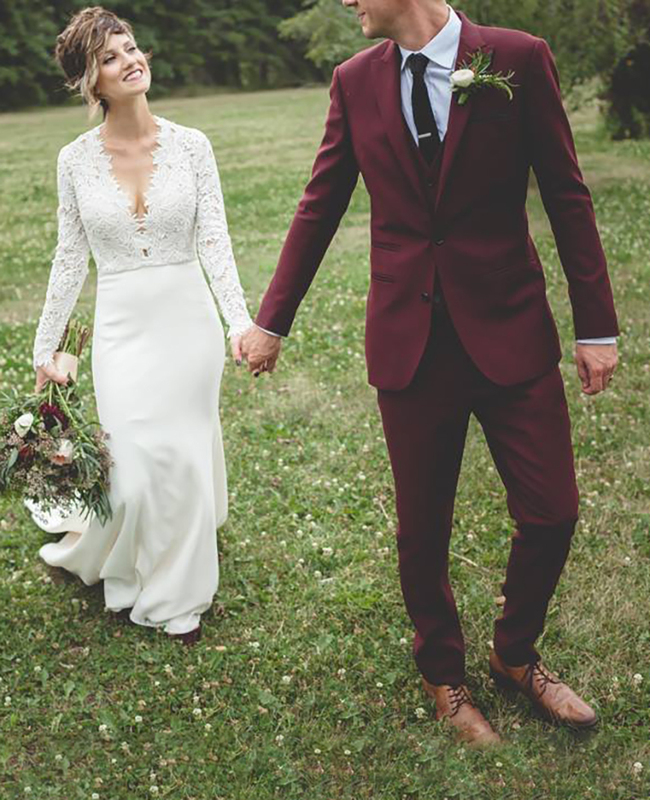 All wedding parties of 4 or more get 10% off their suit. Every man deserves a well fitted suit. Don’t settle for one that every other groom will wear this year. 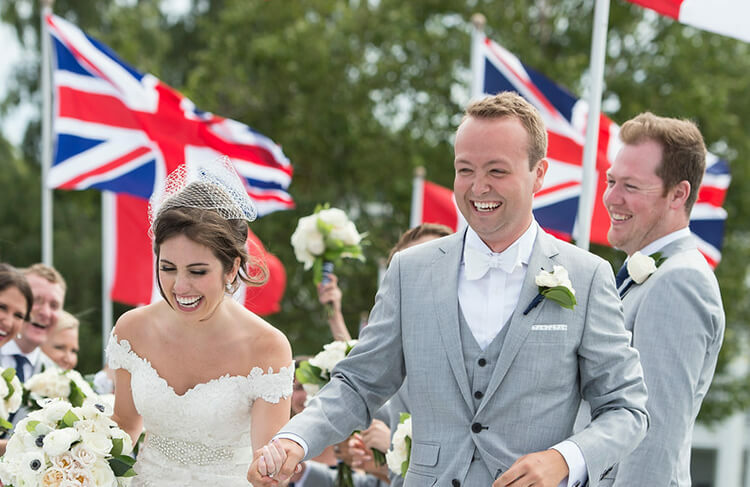 We offer traditional tuxedos, suits in all patterns and colours, and lightweight linens for destination weddings. 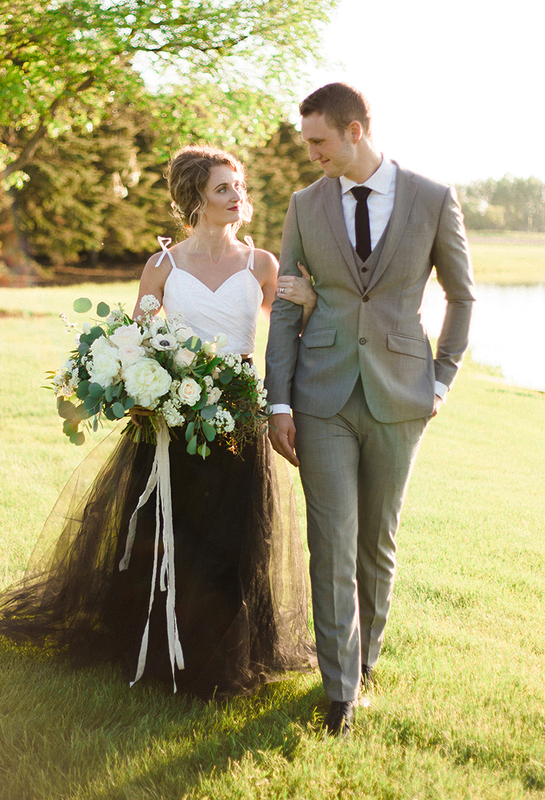 Design a suit that reflects your personality with pick stitching, unique liners and free monogramming. Wedding planning is hard enough. Just set the place, and we'll come to you. The custom fit suit — undeniably timeless. 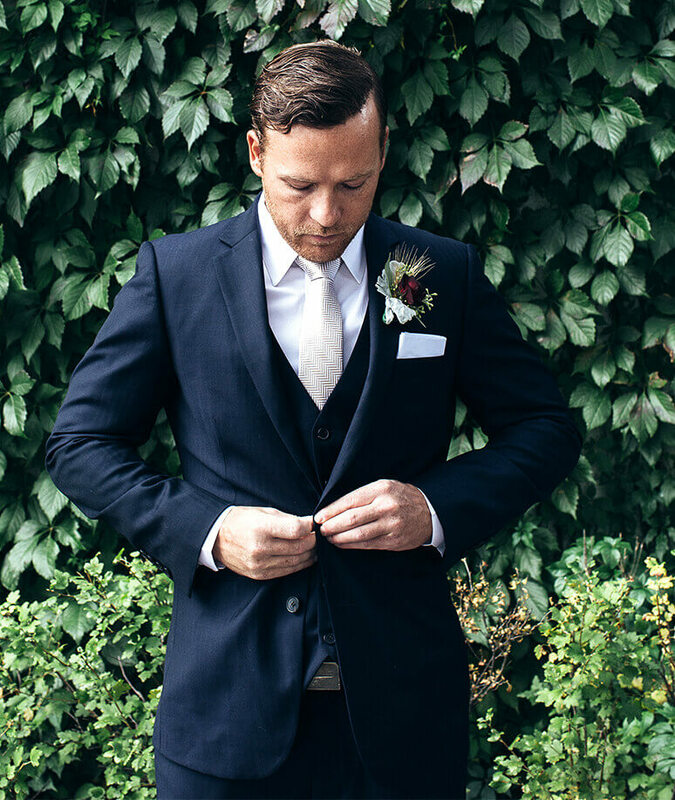 Every groom deserves a look as strong as the knot he’s about to tie. 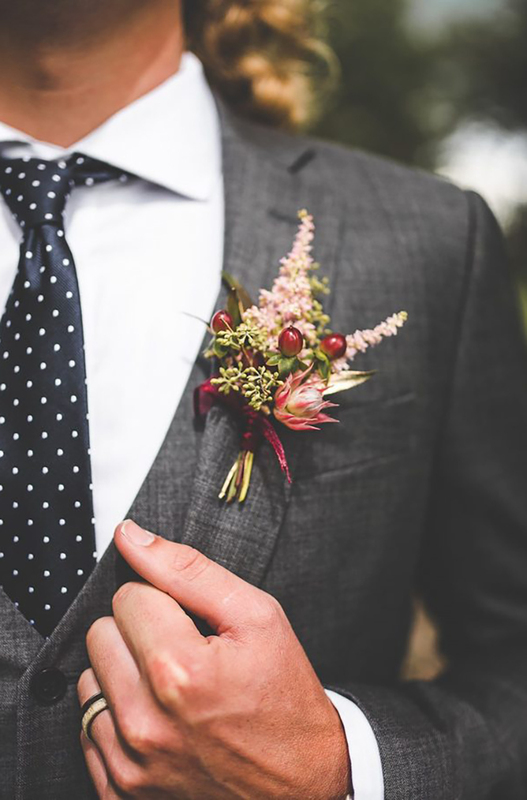 Our customizable suits are affordable, and are sure to make you stand out for all the right reasons. You want your guests to remember how handsome you looked. 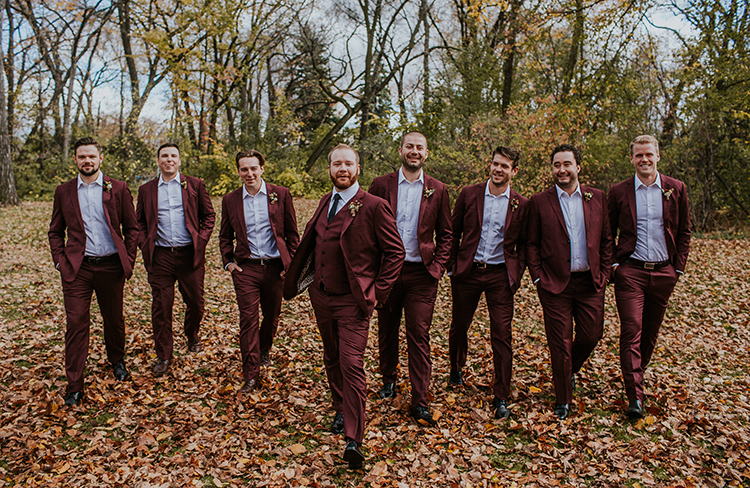 You and your groomsmen can be proud of the custom, affordable styles by Eph apparel for generations to come. Our pricing is based on the grade of fabric selected. We offer a variety of price points to suit your budget. For more information, please contact us. *Prices are net of all wedding and package discounts, based on group orders of 4 or more. Sign up for our newsletter to get the latest tips and trends from Eph Apparel. How far in advance should I get my wedding fitted? It’s never too early, but to ensure your satisfaction, Eph requires that all weddings are fitted a minimum of 3 months in advance. One of my groomsmen lives out of town, can you accommodate him? No problem. 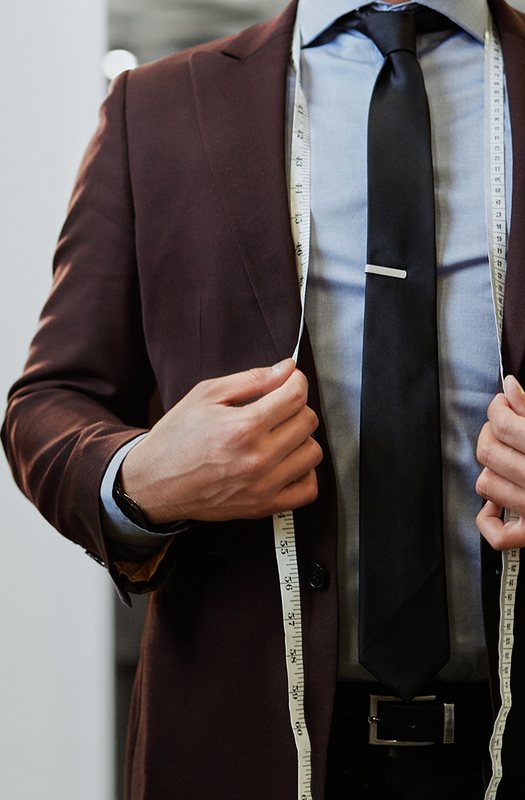 We will coordinate a fitting with a Personal Style Rep in his city, schedule an appointment at a pop-up location, or walk him through the measurement process using our algorithm or measurement videos. Do you offer discounts for wedding parties? 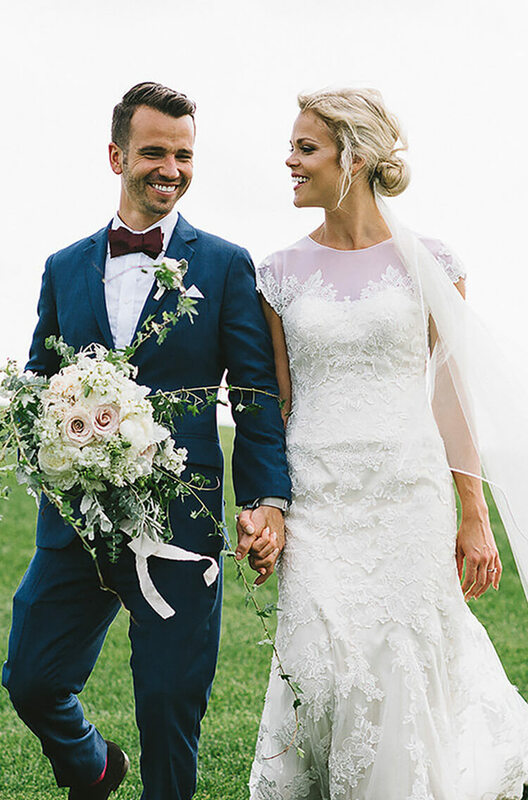 Every member of a wedding group of 4 or more will receive a 10% discount on their suit order, in addition to standard product package discounts for maximum savings. Do you have more options than what I see on your website? Of course. 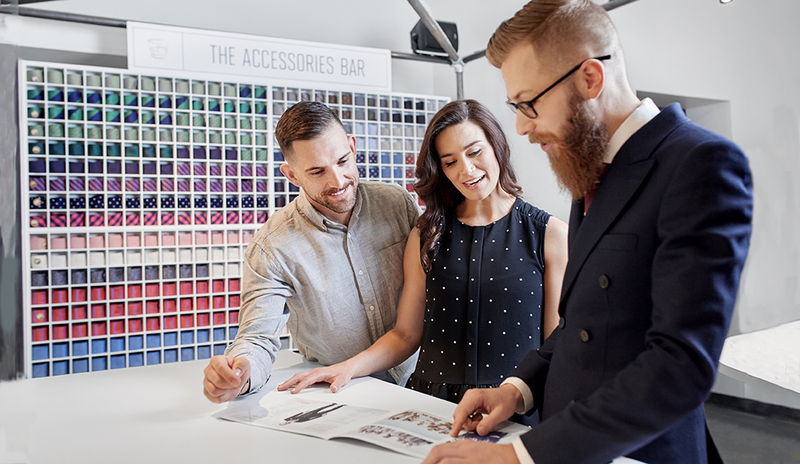 We have hundreds of fabrics available via our network of Personal Style Reps, storefronts, and Open Fittings. Call 1-888-343-6117 or email [email protected] for more information. 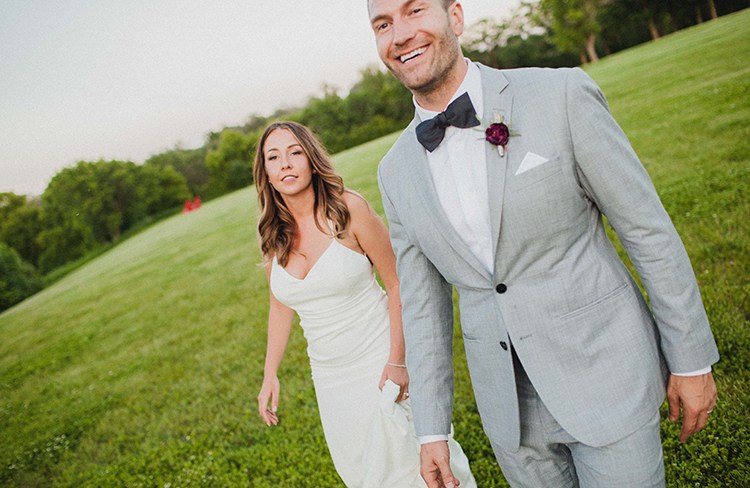 We’ve fit thousands of wedding parties in affordable, perfectly tailored suits. 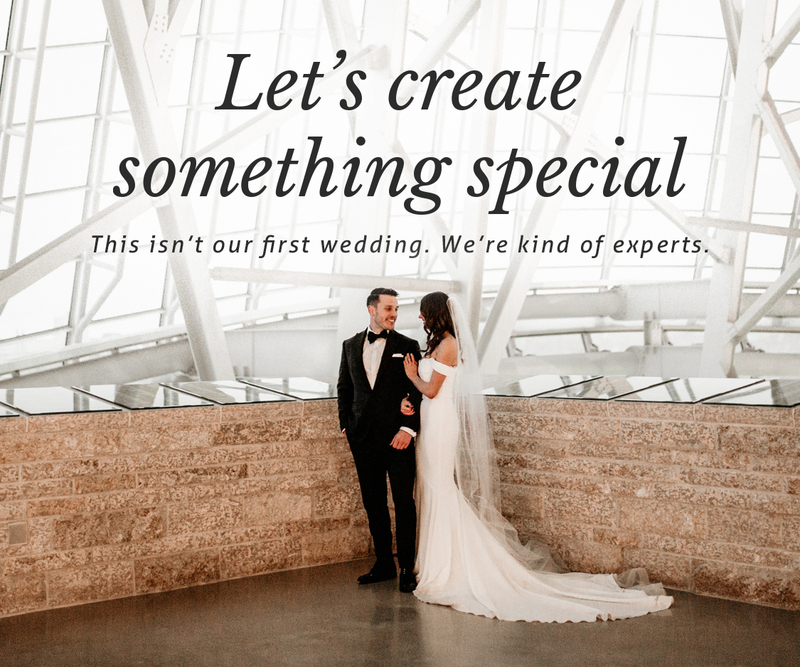 Contact our Wedding Coordinator to start the conversation today.